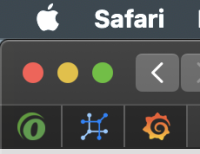 Our users and developers deserve a better looking favicon. 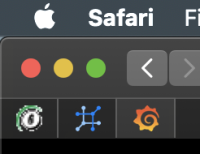 Add favicons which are used in pinned tabs and also in application icons for mobile applications. Add support for iOS, Android and add a tile for Microsoft Windows on desktop.